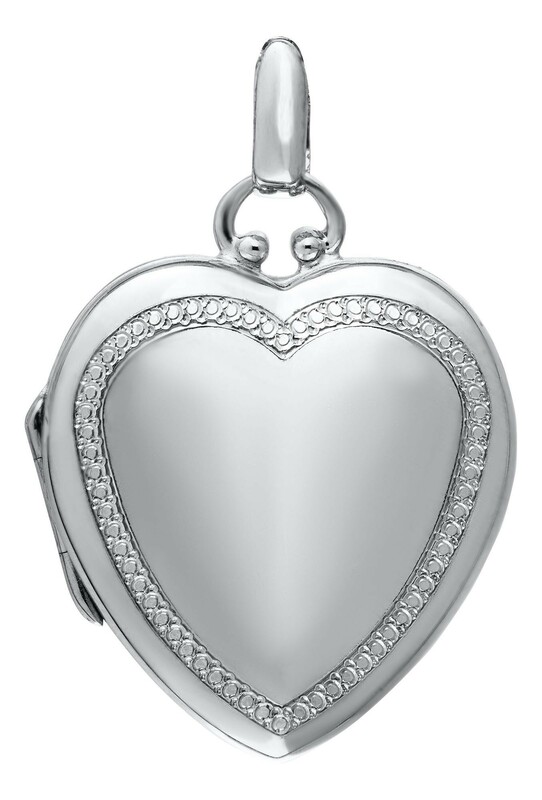 This beautiful premium weight locket measures at 1 Inch wide by 1 1/4 inch tall with the bail. A hand engraved beaded edge trims the border on the front of the locket. 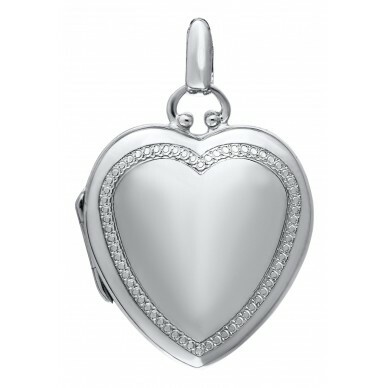 Including a 18" Sterling Chain - this locket can hold two photos. Perfect for any gift it comes with a lifetime warranty & gift box.